Will We See Self-Driving Cars Anytime Soon? I have written about the perils of self-driving, autonomous cars many times in the past. There was the horrible accident in Arizona, where a self driving Uber crashed into a woman who was walking across the street. There have been other fatal car accidents involving self-driving Tesla vehicles. Snow & Weather: Kirsher believes that the technology for self-driving car cameras have a hard time seeing through eavy snow, rain, fog and sandstorms. The technology is just not there yet. Pavement Lines & Curbs: Kirsher points out that every city and state has different lane line and curb placement and it is difficult of the computerized vehicles to differentiate from city to city. Left Turns: The car makers have openly admitted that they are still having problems with left hand turns when there is no green arrow. This is a problem human drivers encounter and the designers of self-driving cars are having difficulty with the same timing issues. Consumer Acceptance: Kirsher mentions a AAA study showing that 73% of consumers would currently have trouble fully trusting a self-driving vehicle. This has obviously come after stories like the fatal car accident in Arizona last year. Mr. Kirsher makes some great points in his article. I think the important thing to remember is that the technology is coming, and more and more vehicles will be developed and designed with self-driving options. The question will remain as to whether our society be ready for it ten or fifteen years from now. 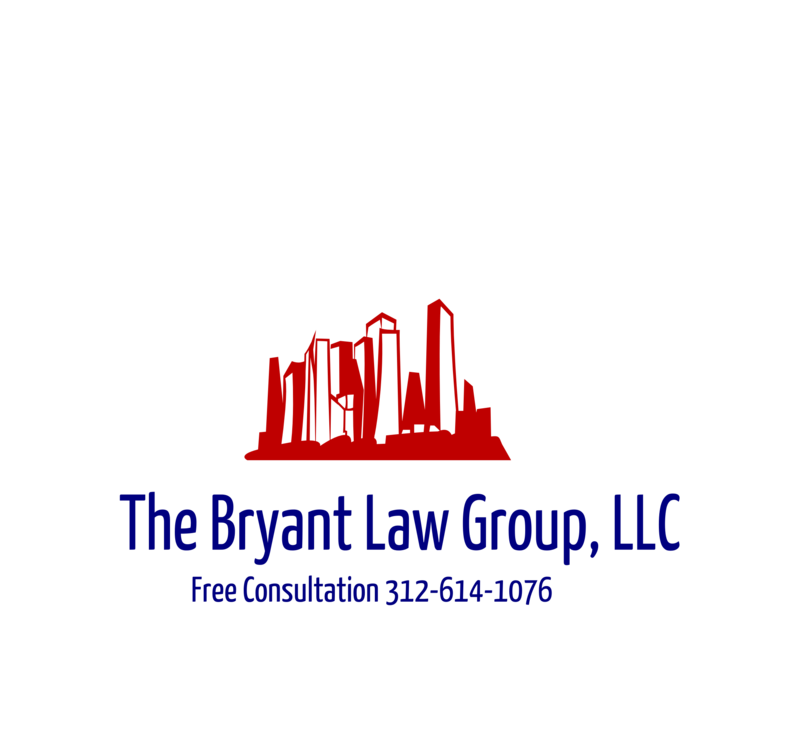 If you or a loved one has been seriously injured in a Chicago car crash or Chicago truck accident, then call Chicago personal injury lawyer, Aaron J. Bryant, for a free legal consultation at 312-614-1076.